As a wife and a mom, I understand how everyone else's problems can take priority over our own struggles. It's often hard enough to just find the time for necessary tasks like grocery shopping, so looking around for a therapist who you can trust and connect with can be a huge hurdle. That's why I work hard to make sure you feel comfortable and safe in our sessions. I focus on being authentic and genuine so that you can make progress toward feeling better. I want it to feel like a conversation, not the idea of "therapy" most of us expect. I grew up in Tigard and absolutely love living in the Northwest. My husband and I were married in 2008 and we are now parents to three rambunctious boys, who definitely keep us on our toes. As we like to say, "Parenting is the hardest fun you'll ever have!" I love being outside, especially in the forest or at the beach (or any other place I can allow my boys to expend some energy with a minimum of limit-setting from me!). In my rare moments of free time, you might find me reading, cooking, or sneaking chocolate from my secret stash in the pantry (don't tell my kids). Bachelor of Arts in Psychology from Seattle Pacific University. 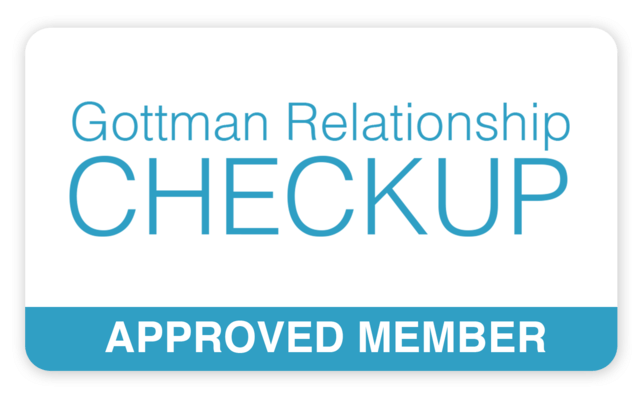 Completed Level 1 Training in Gottman Methods Couples Therapy.